Inlays and Onlays vs Crowns: When Are They Used? Cosmetic Dentistry Center Blog Inlays and Onlays vs Crowns: When Are They Used? If you have a badly damaged tooth that may have lost some of its structure due to trauma or disease then our dentist at the Cosmetic Dentistry Center will suggest the best way of restoring it. This will depend on the amount of structure that has been lost and the overall strength of the tooth. The aim of this treatment will be your tooth restoration, replacing strength and structure and improving its appearance, often with beautiful crowns, inlays and onlays. So what is the difference between each of these options and when are they used? You have a tooth that is badly broken down and where it has lost quite a bit of its original structure. This can happen if your tooth has had a nasty knock which has resulted in it becoming chipped, if it has substantial decay or has had root canal therapy. With a crown, your entire tooth will be covered up right down to the gum line so you will not be able to see any of its original structure. A crown can provide substantial protection for a badly damaged tooth, preventing further infection by making sure it is completely sealed. Your new crown can also help improve the appearance of your tooth, making it look beautiful once more. Read also: What Is a One Hour Crown? 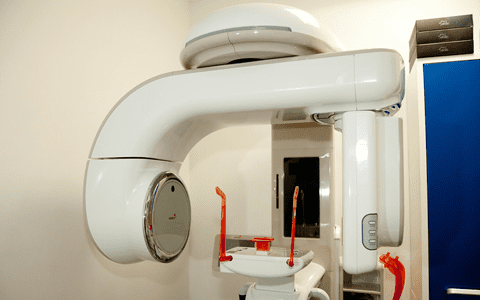 Learn about CEREC Crowns. We can make crowns out of a variety of materials as you may choose to have a metal substructure that can be covered up with porcelain, your new crown can be made entirely from porcelain and will be metal-free, or we can make it from precious metal alloys that will be highly polished to a soft and attractive sheen. The choice is yours, but if you are crowning a front tooth then we may well suggest you have one of our all-porcelain crowns. These can look amazing and will provide you with the very best aesthetic effects. You have a large cavity in one of your back teeth that cannot be repaired with an ordinary filling, but where the tooth isn’t badly enough damaged to need a crown. 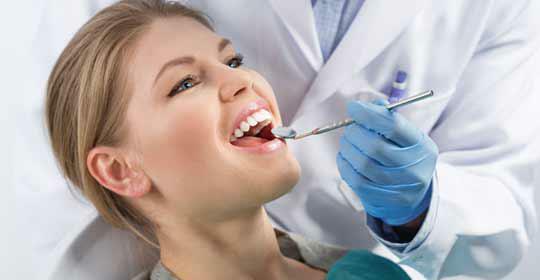 (Read also: What Is the Difference between Fillings, Inlays and Onlays?) Our inlays and onlays are normally made from strong porcelain or precious metals. 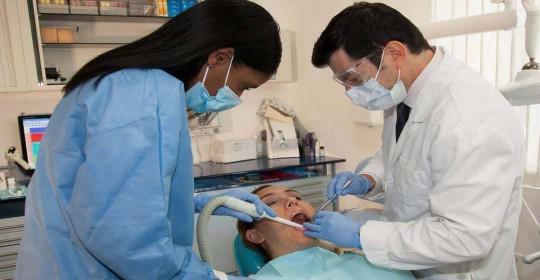 They are hardwearing and long-lasting and will restore all of the missing structure to the damaged tooth. Inlays are designed to repair the very central part of a back tooth, right in the middle of the chewing surface. Onlays are slightly larger than inlays and they are sometimes called three-quarter crowns because they restore the central chewing surface of a back tooth as well as one or more of the raised outer points on the tooth which are called the cusps. 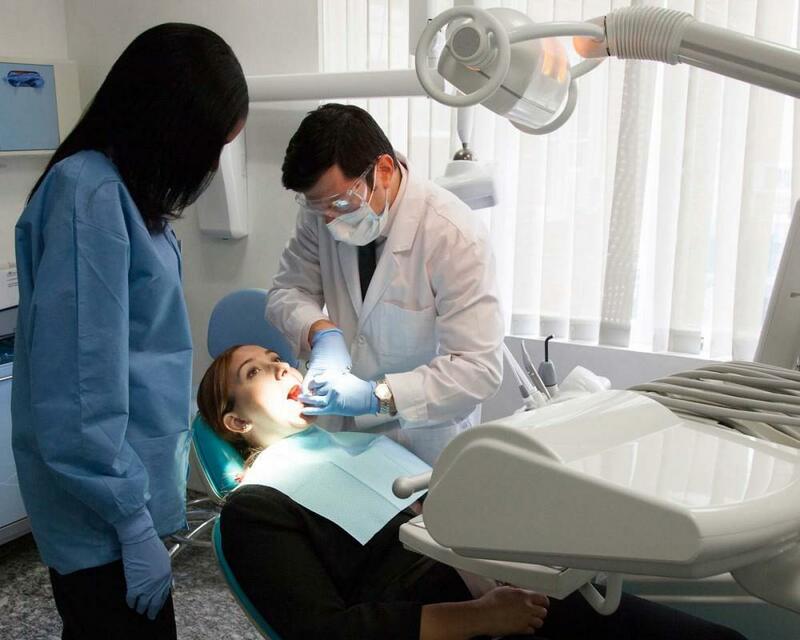 Whenever you need treatment at the Cosmetic Dentistry Center, you will find we allow lots of time to discuss all treatment options. 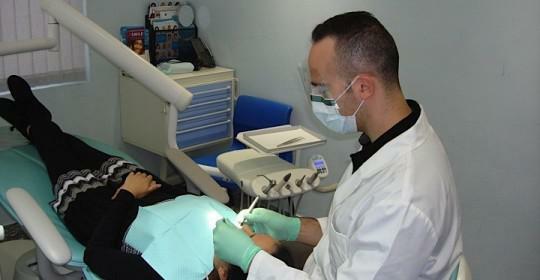 If you do not quite understand something then please just ask us as we will be more than happy to explain it again and also visit www.cosmeticdentistrycenter.com. 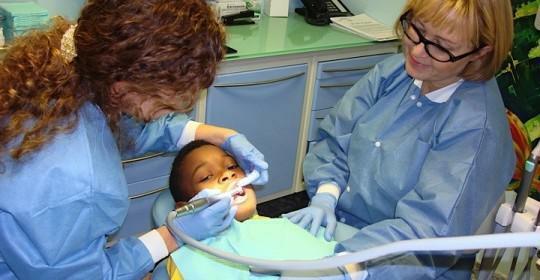 We know it isn’t always easy to take everything in while sitting in the dental chair.